If you've read previous post "Steem is so much more than a social network", you'll remember that I mention what I believe to be the limitations of other blockchains in regards to mainstream adoption. I also mentioned in that post why I think Steem has solved most (if not all) of these issues. Keeping this in mind, I believe the best way to solve this is to create a wallet that removes all extraneous information and gives the average consumer something they can understand. Below is a video so you can see all the transitions, etc. If this project gets good feedback, I can dedicate a little more time to it. As of now I have several other projects in the works. Great idea! 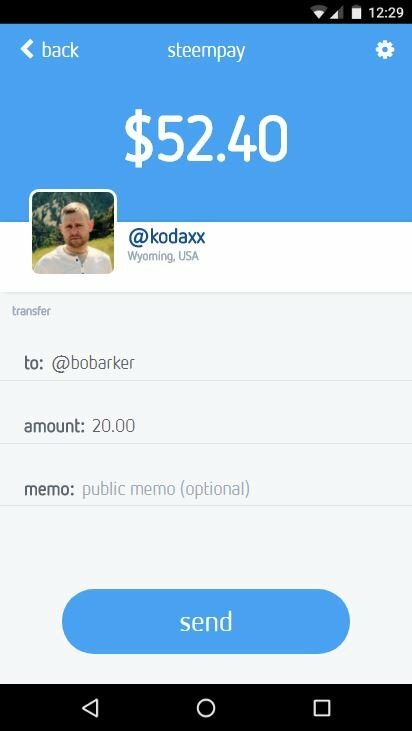 So is this "just" an overlay or a real wallet? Great idea! its so easy to use. this is great work for sure. I would recommend studying Bitpay's wallet and copying its design since its so easy to use. This seems like an excellent initiative... especially if you can get it integrated with some of the Steemit based commerce initiatives like @steemgigs and @steemshop and @peerhub. One of the things (I believe) that will help Steemit become a more "solid" alt coin is having a viable Steem-based economy... and this could certainly help. This is the idea! 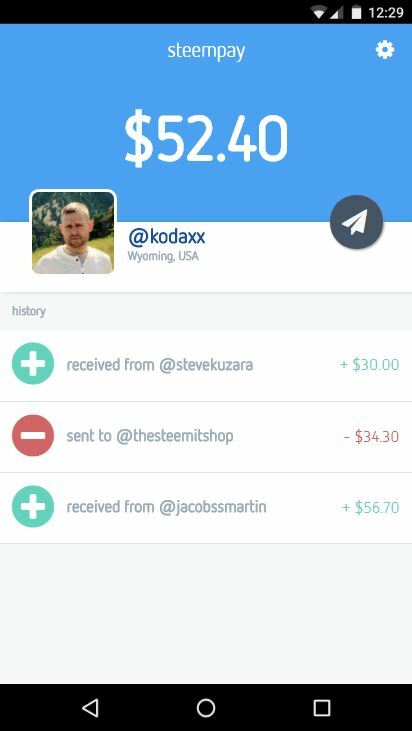 Hopefully this will add something useful to the Steem ecosystem. I've almost got "logging in" completed. Hope you finish this project soon. Some of us cannot wait to use it. It looks simple enough to understand. Thank you! There are some things I may still add, but I will leave them for a future release. This is an excellent project. I upvoted it. Best wishes in accomplishing this feat. are the amounts shown in USD or SBD? If USD, You shouldn't forget the more advanced users, I think adding the option to switch between the two is necessary. when I use any currency I like to know the rates. That makes things simple, however I think having a small number showing the USD to SBD rate would be beneficial at times. Can I contact u somewhere else than steemit chat?